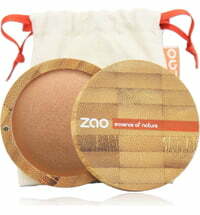 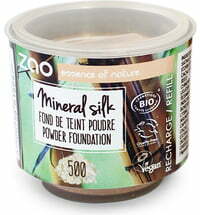 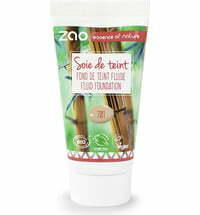 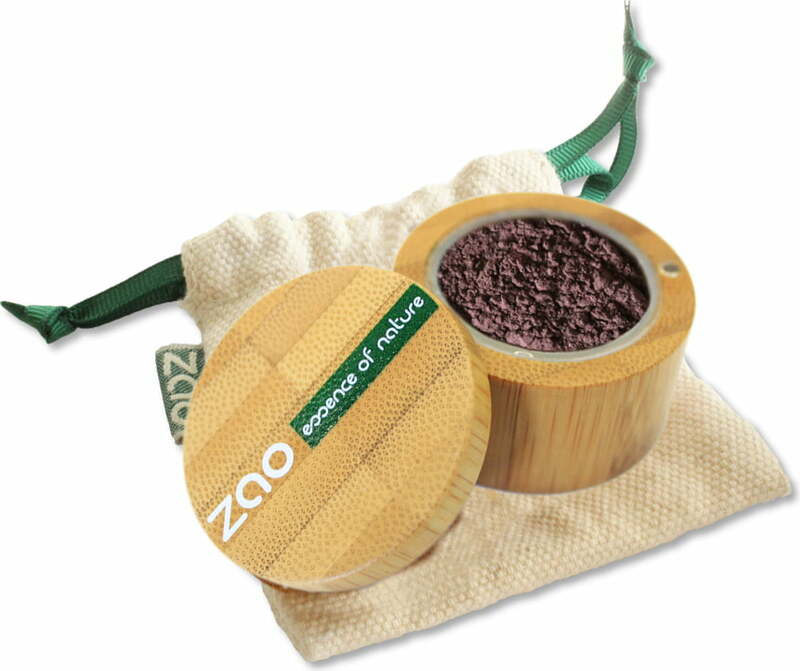 ZAO's Mineral Touch Eyeshadows consists largely of shimmer particles for an elegant and pearly finish. 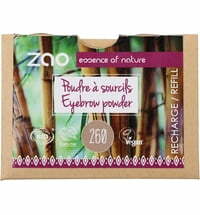 Their soft textures are easy to use and thanks to organic pumpkin seed oil, easy to apply too. 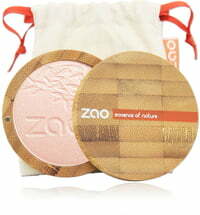 The shimmer effect is specially suitable for young skin. 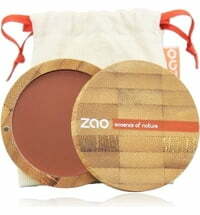 Use the Sponge Brush 707 to apply the lightest eyeshadow shade to the lid. 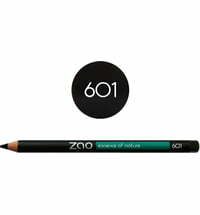 Follow with a medium shade at the outer corner of the eye and blend using the Orbit Brush 705. 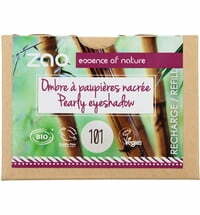 To intensify the look, use an Angled Brush 706 to apply the darkest shade to the lashline.